Can we get stronger after a big setback in our lives? If only a few believe that is possible, André Fernandes Caissara contradicts the statistics, demonstrating the fiber that heroes are made off. A volunteer firefighter by passion, the “Vimaranense” (Guimarães born) had an accident when he was struggling to save lives, a remarkable episode that almost took his. Now, after the scare, he runs half-marathons in uniform and participates with distinction in physical exercise and firefighter training. He carries strength and conviction in his chest. He feels protected in his feet with Lavoro footwear. If you're going to watch a half-marathon one day, do not be surprised if you see an athlete running in a fireman's uniform. It's André Fernandes, better known as Caissara. This fact, unusual, has an explanation that goes back to November 2017, when the natural firefighter of Azurém, Guimarães, had an accident in fighting a fire. The severity of the event cut into his airways, leaving him in an induced coma, connected to a ventilator. Between life and death, the "miracle" happened, and André woke up as a new man. Practicing a lot of physical exercise would be one of the pillars of his recovery and, after medical advice, the firefighter promised that whenever he participated in a marathon, he would wear the suit, including his helmet, which he had since the age of 14, as a volunteer. 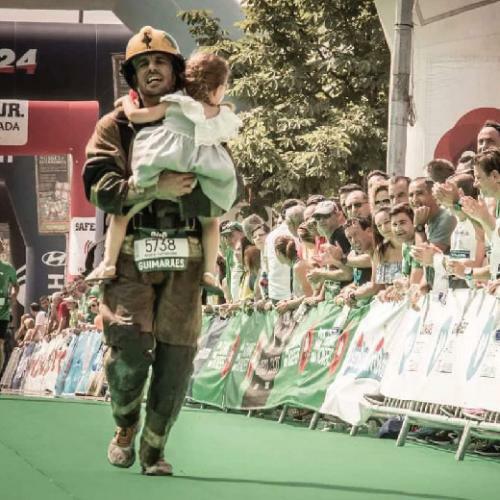 In the first race, EDP Running Wonders, in Guimarães, Caissara amazed the audience when cutting the finish line in this uniform and daughter in the lap. 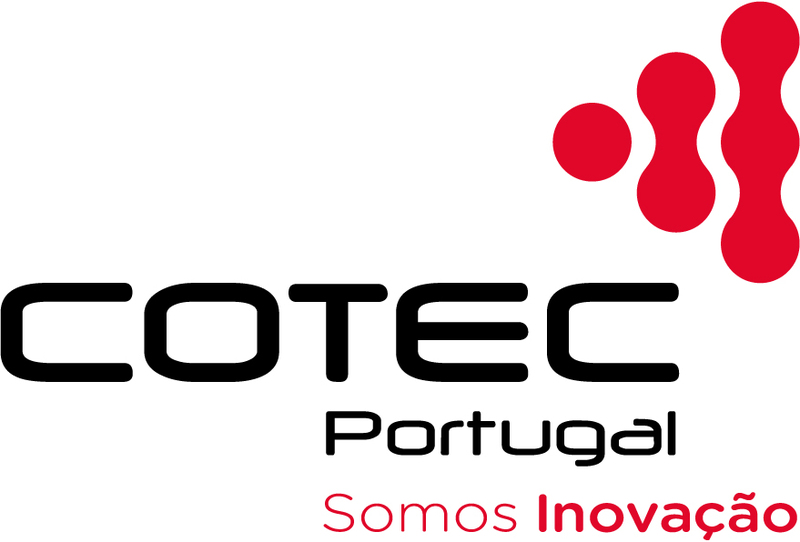 Since this first step of overcoming his injuries, the Guimarães corporation volunteer has continued to surprise everyone and everyone with participation in competitions aimed at those who perform the firefighter activity, such as the Fire Fighter Combat Challenge. In this international competition, held in Belgium, among the 230 participants of the category, the Vimaranense stood out among the top 20 ranked. When deciding what to wear at these events, he had no doubts. He chose Lavoro. Like him, who was "reborn from the ashes," the boot Fénix of Lavoro, which accompany him everywhere, resist high temperatures - 500 degrees Centigrade - and were developed especially for the risks associated with firefighting.